Two months ago, I wrote a tutorial on configuring a Firewire audio interface as the default sound device in Linux, specifically using Ubuntu distribution. a.) Unable to stream audio when watching Youtube or any audio stream from a web browser. b.) 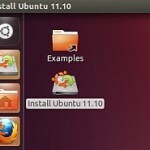 Unable to route ALSA (Advanced Linux Sound Architecture ) to JACK. 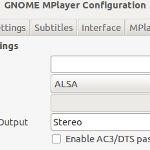 This was temporarily fixed by setting “JACK” in the audio output of GNOME Mplayer. However, being unable to listen to any audio when browsing the web is a serious problem. Hopefully I was able to sort out the problem completely and I would like to share it with you in this troubleshooting tutorial. If you are unable to play audio when streaming using ALSA output, you need to confirm if you have correctly routed ALSA to JACK. Confirm if its there and contain the code as stated here. 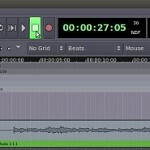 You need to have a WAV file (16-bit/44.1KHz) placed in your Ubuntu desktop to run this test. If you are able to hear some audio output, it means ALSA routing to JACK is OK when called directly. 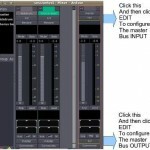 However software applications that outputs audio to ALSA may not be routed correctly to JACK because of some possible conflict. Meanwhile JACK is a low latency sound server ideal for professional music production. 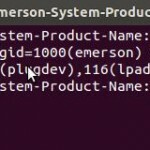 In this tutorial, JACK is configured to received ALSA output. Check if there is file named “pulse-alsa.conf” and “alsa.conf”. 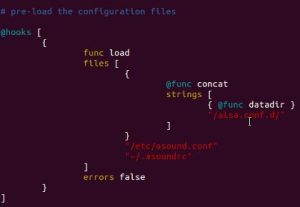 These are ALSA configuration files. 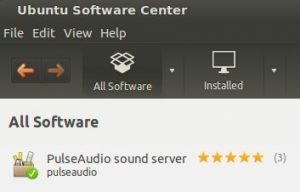 Specifically, “pulse-alsa.conf” will only exist if PulseAudio is installed in the system. 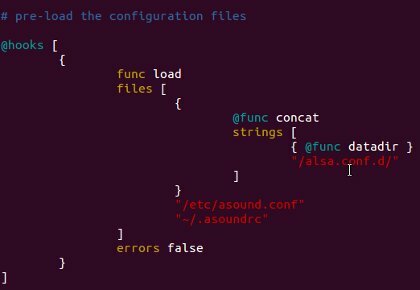 It says that ALSA will actually load .asoundrc (the configuration file created in your home directory) and the configuration in the directory named as “alsa.conf.d”.